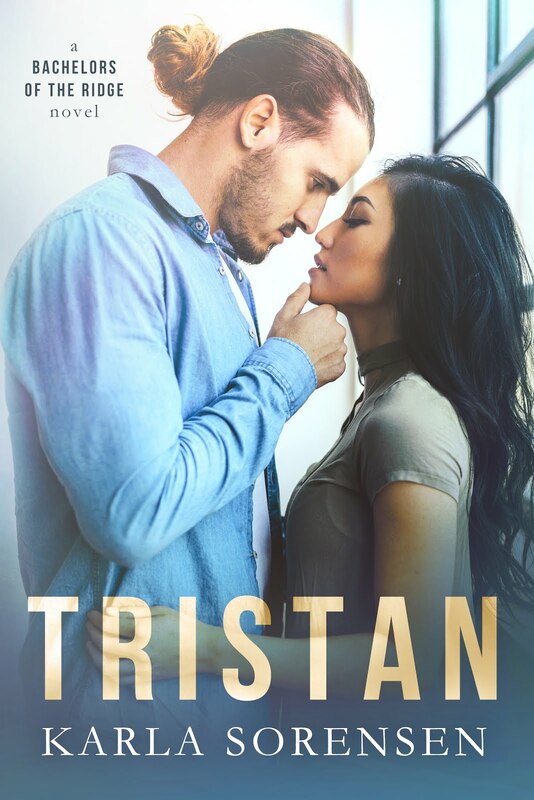 There’s one thing you should know about Tristan Whitfield: he’s been in love with Anna for years. There are two problems with that: she has no idea, and she’s married. Or at least, she was. 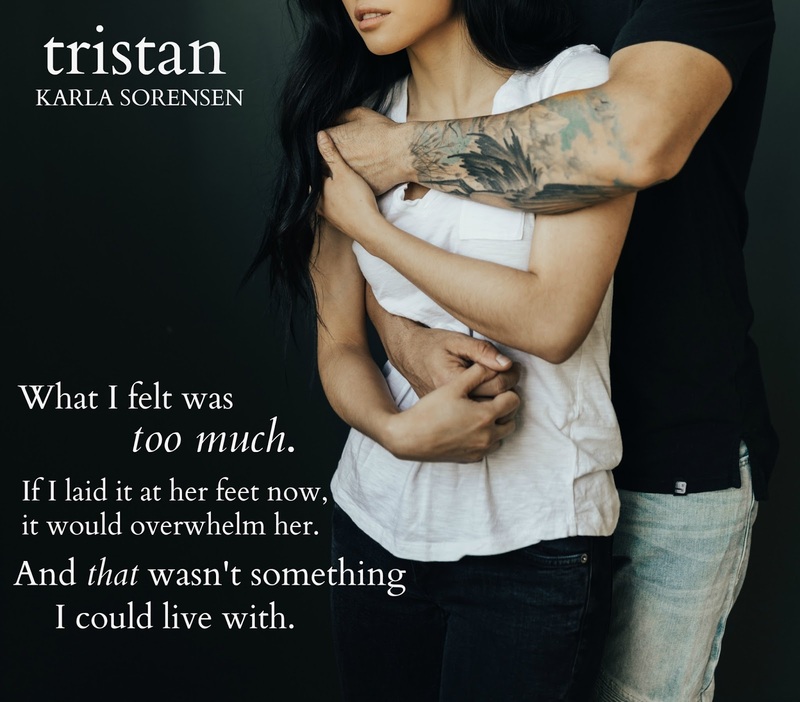 Anna Callahan knows three things about her brother’s friend, Tristan: he’s quiet, incredibly handsome, and has a smolder that could set the room on fire. For years, it wasn’t difficult for Anna to overlook all of that. 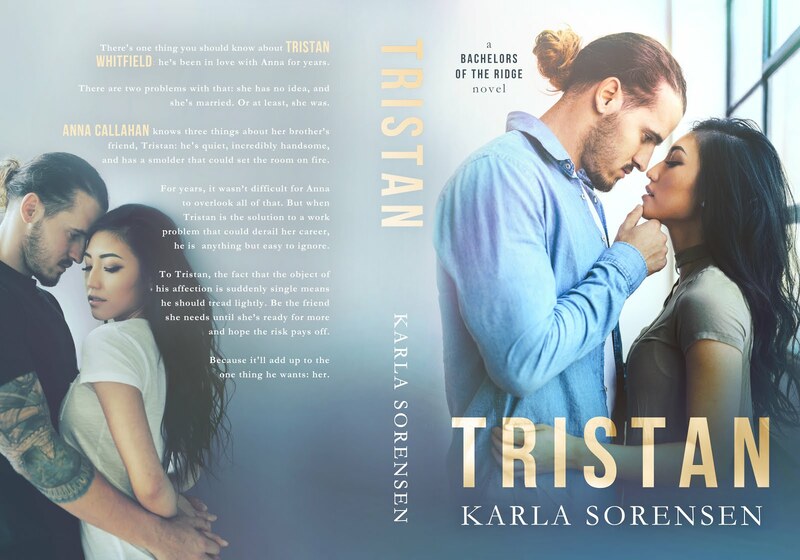 But when Tristan is the solution to a work problem that could derail her career, he is anything but easy to ignore. To Tristan, the fact that the object of his affection is suddenly single means he should tread lightly. 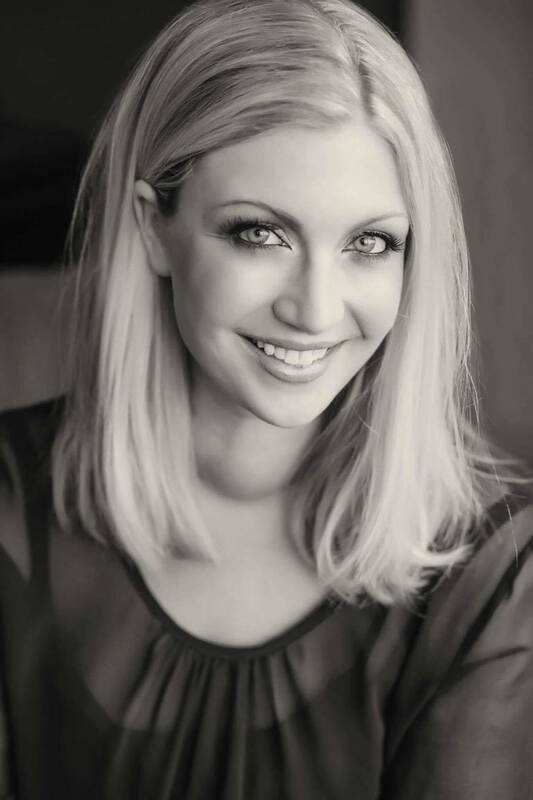 Be the friend she needs until she’s ready for more and hope the risk pays off. Because it’ll add up to the one thing he wants: her.